The all-new Kraken series of liquid coolers features a pump that is both quieter and capable of displacing more liquid than previous generations. The enhanced design achieves superior cooling while keeping fan noise to a minimum. Intuitive design and full integration with NZXT’s CAM software allows users to manage and adapt Kraken’s performance with precision and ease using the desktop or mobile app. Customize the look of the pump, featuring a dazzling infinite-mirror effect, with the most advanced lighting effects found in an AIO liquid cooler. The Kraken series includes numerously customizable presets and reactive modes to respond to changes in system conditions, such as temperatures and audio output. 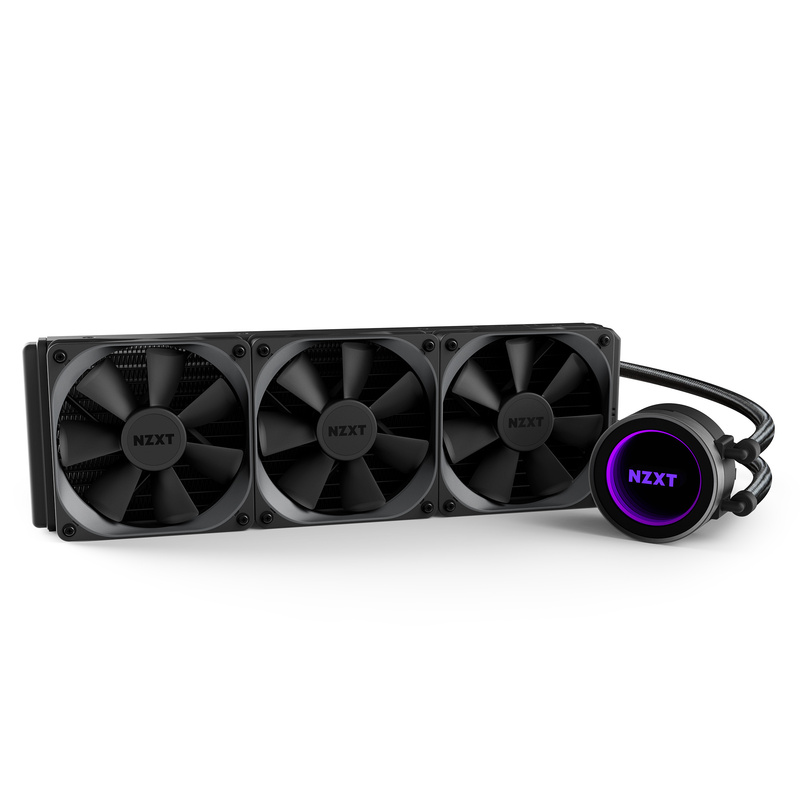 Founded in 2004, NZXT is a leading PC designer developing an ecosystem of smart products and services, each fueled by a passion for PC gaming. Their award-winning products include computer cases, PC cooling solutions, RGB lighting kits, and their free PC monitoring software CAM. 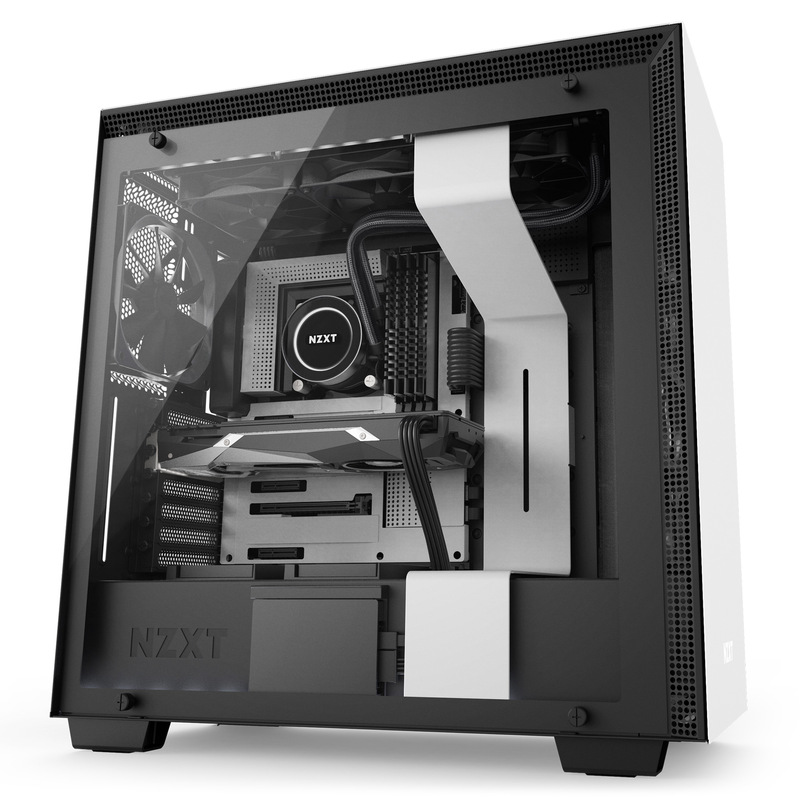 NZXT loves gaming PCs and the people who build them, and are dedicated to improving their products and services to make building extraordinary PCs achievable and fun for everyone.